The reality of the process of learning mathematics that occurs commonly in the field it’s complicating dan confusing students. This is very impact on interest and student learning outcomes. One of the alternative to improve students in understanding the definition of logarithms. The purpose of this study is to know the understanding of learning concepts and to know the response of students during the learning process. The research was located at SMA Negeri 15 Bandung, in class XII-Language, the number of students 20 people consisting of 6 male students and 14 female students. The location is on jl. Sarimanis I Sarijadi Bandung. Classroom action research method with research design consists of 4 (four) stages: planning, implementation, observation and reflection. The study was conducted 2 cycles. Reflection results of the 1st cycle used as the 2nd cycle’s plan material in order to the 2nd cycle of learning process more focused. The results concluded that: The use of image illustration media can improve the concept of logarithm definition. The results of questionnaires and interviews with students showed all students were happy with the learning process, all students interested in discussing with friends, all students declared the role of teachers help in working easily and interactively, most assume the given problem is not too difficult, most students more active, and all students love to solve the problem of logarithm by using illustration of the picture. The method of group teaching is more appropriate because students can communicate with other friends so that all students can understand the definition of logarithms correctly. NINGSIH, Neneng Hesti Handayani. PENINGKATAN PEMAHAMAN DEFINISI LOGARITMA MELALUI PENGGUNAAN ILUSTRASI GAMBAR. 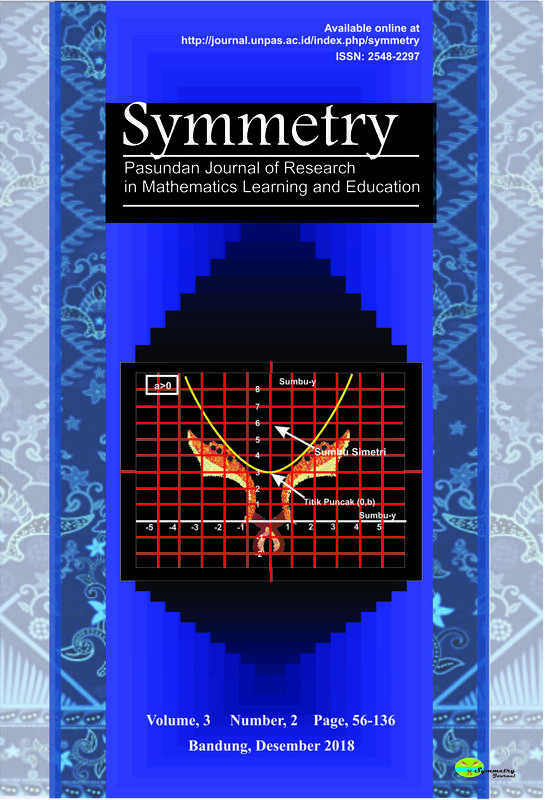 Symmetry: Pasundan Journal of Research in Mathematics Learning and Education, [S.l. ], v. 3, n. 1, p. 27-40, oct. 2018. ISSN 2548-2297. Available at: <http://journal.unpas.ac.id/index.php/symmetry/article/view/1068>. Date accessed: 25 apr. 2019. doi: http://dx.doi.org/10.23969/symmetry.v3i1.1068. Hak Cipta sepenuhnya ditangan jurnal.